Now, all of the person’s defenses are worn to a frazzle. 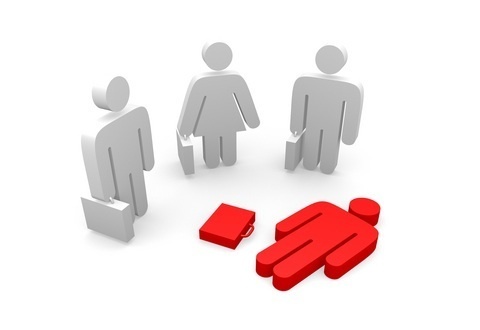 She/he may be overwhelmed by feelings of hopelessness and/or helplessness. 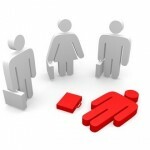 A lack of motivation, fatigue, cynicism and even suicidal thoughts may be present, along with major physiological symptoms. Frequent trips to medical specialists who run many tests and find nothing are common occurrences . Of course, being examined my a mental health professional is a wonderful preventive technique. 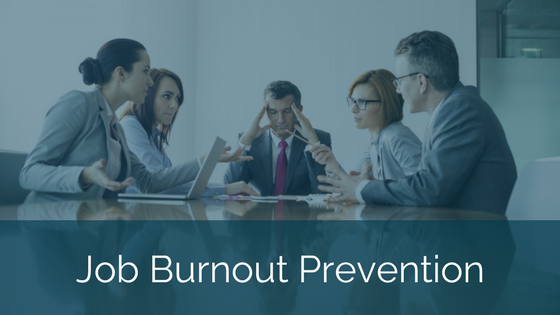 But what steps can the employee take in order to avoid the symptoms of job burnout? Find outlets for frustration, like a brisk walk at noon, reading, listening to music, etc. 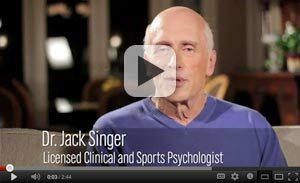 **You have permission to reprint in your publication or to your website/blog any articles by Dr.Jack Singer found on this Website as long as Dr. Jack Singer’s name and contact information is included. 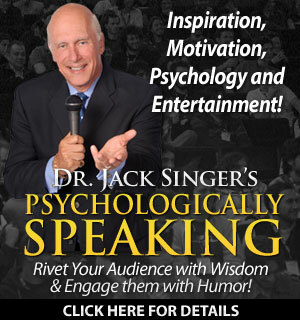 Jack Singer, Ph.D., Licensed Clinical Pyschologist, Sport Psychologist, Marriage, Family & Relationship Therapist, Professional Motivational Speaker. 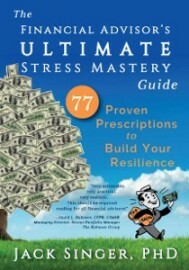 http://dr.jacksinger.com, toll free 800-497-9880.